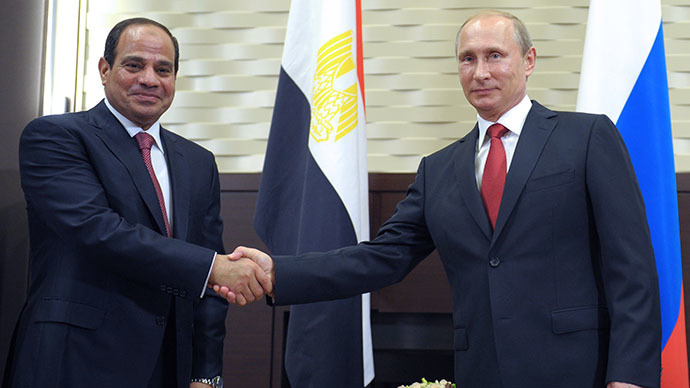 Statistics from the Russian Export Center show that Egypt has outpaced China as the largest buyer of Russian products. In 2017, the country imported Russian goods worth almost $1.8 billion - up 44 percent from the previous year. 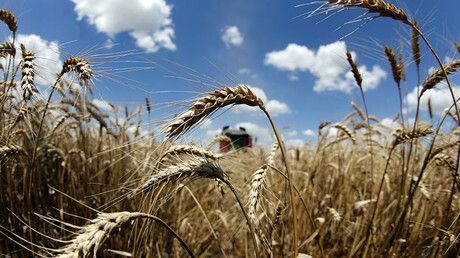 Egypt is the world's largest buyer of wheat due to high consumption of bread. 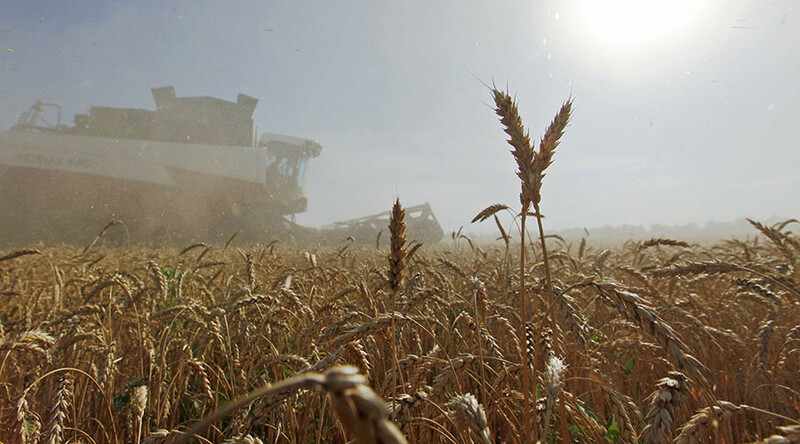 It ships wheat from Russia, Ukraine, France and the United States. 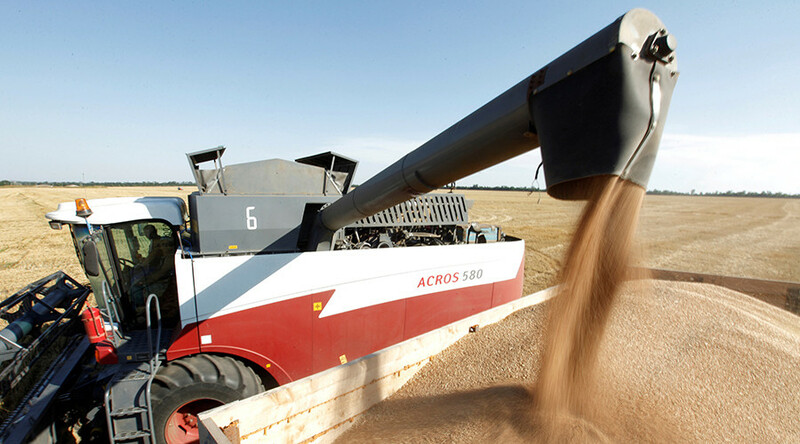 Russia has recently boosted wheat export contracts on expectations of a record grain harvest, and Egypt is one of its biggest customers. 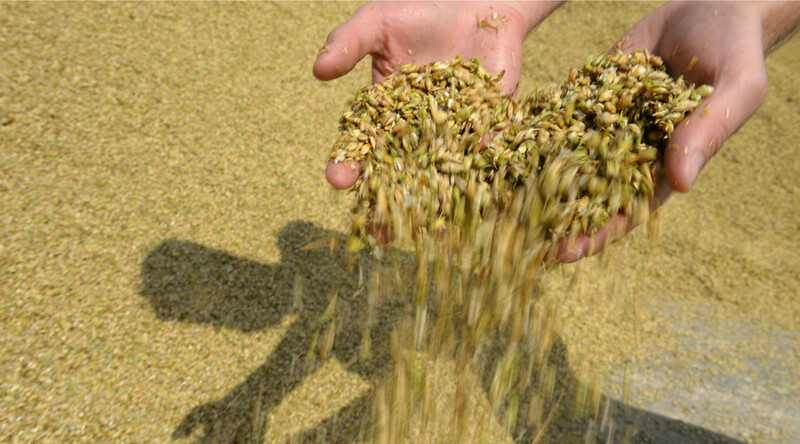 Wheat exports to Egypt have averaged between four and five million tons a year, and are expected to reach six million tons. 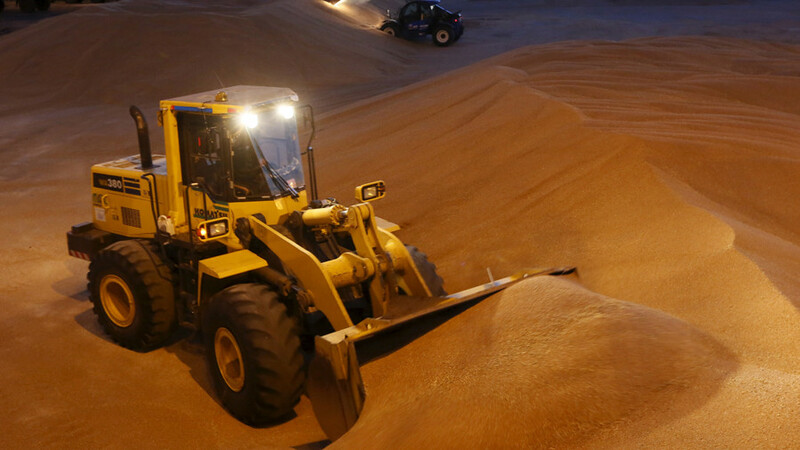 Moscow and Cairo are currently in discussions regarding the possibility of Russian participation in the construction of grain infrastructure in Egypt. The two countries are also exploring the possibility of signing a free-trade agreement. The deal could boost trade and investment, according to Russian Prime Minister Dmitry Medvedev. 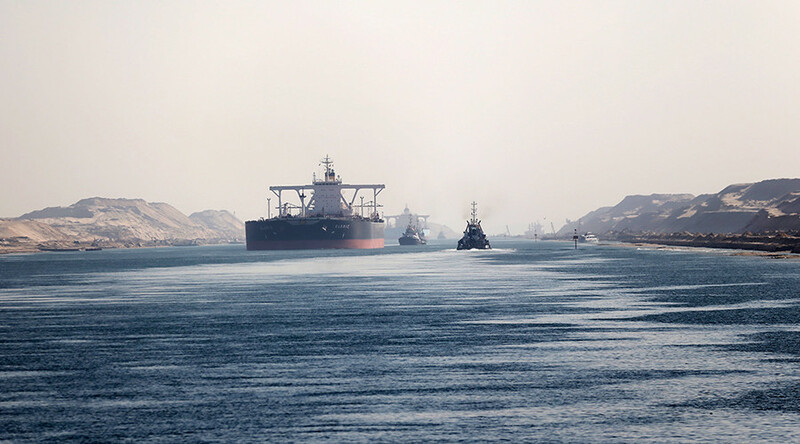 In 2014, Russian President Vladimir Putin and Egyptian President Abdel Fatah el-Sisi agreed to build a Russian industrial zone, which will be part of a new Suez Canal project. The industrial zone is expected to develop transport and logistics infrastructure, and create additional opportunities for industry and agriculture. 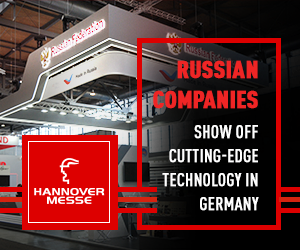 A number of leading Russian companies plan to spend $4.6 billion on its construction, which is expected to be completed by 2035.